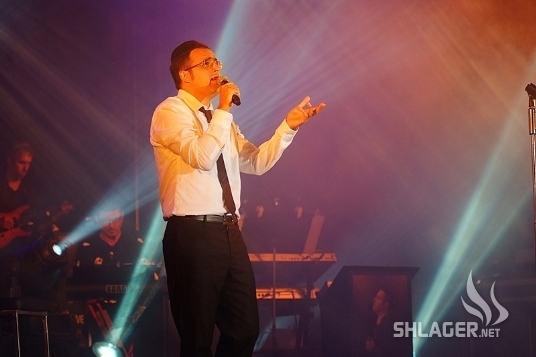 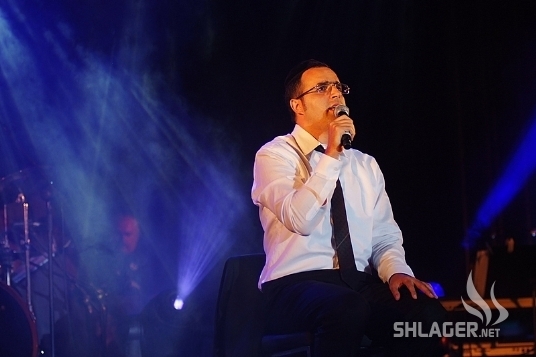 Yaakov Shwekey Releases a New Album! 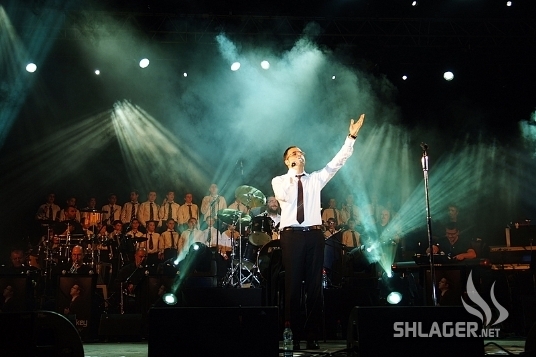 WE ARE A MIRACLE!!! 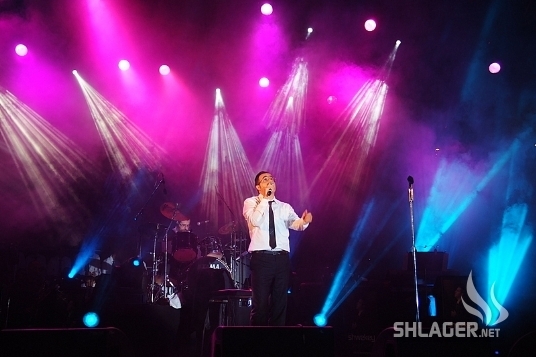 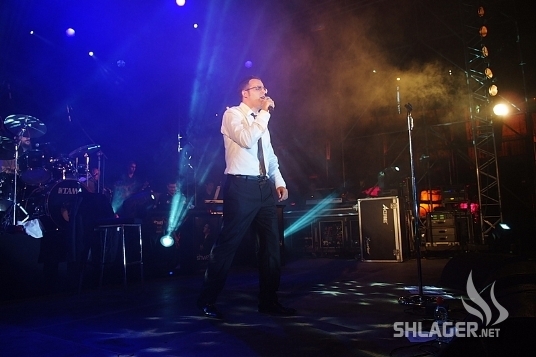 Last night Yaakov Shwekey opened the round of summer shows in the Sultan’s Pool in Yerushalayim, opposite the Old City Walls and the foot of Migdal David. 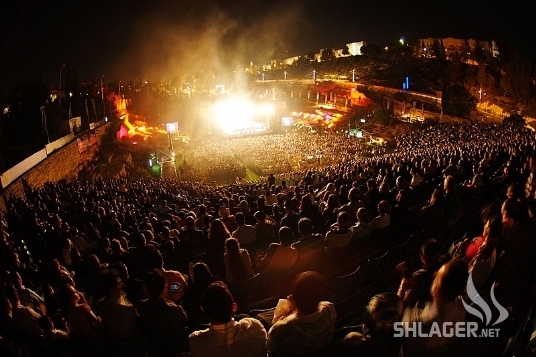 Thousands crowded into the amphitheater, while hundreds others, left without tickets, watched from the city walls. 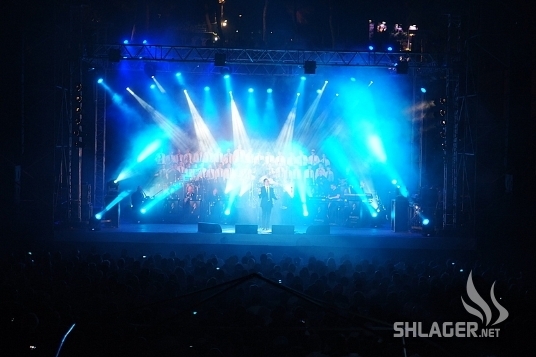 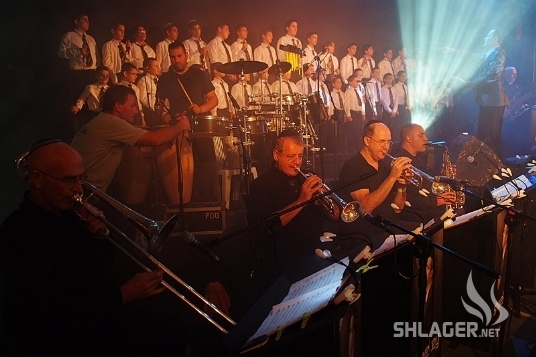 The concert was accompanied by the extended and upgraded orchestra conducted by Yochi Briskman and fifty voices of the Pirchei Yisrael Choir led by Maestro Yankele Ruttner. 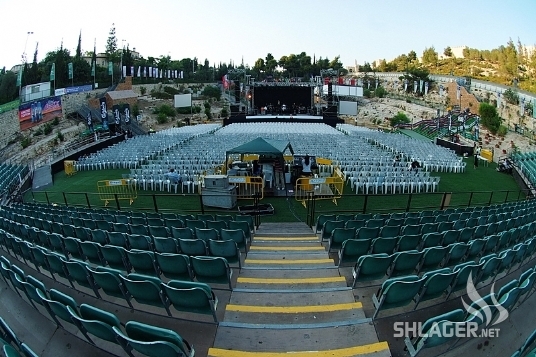 The children hail from Netanya, Modiin and Kfar Saba. 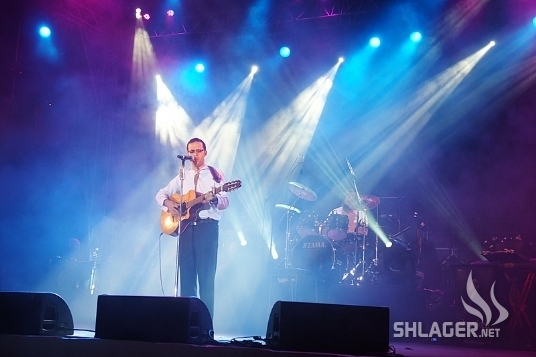 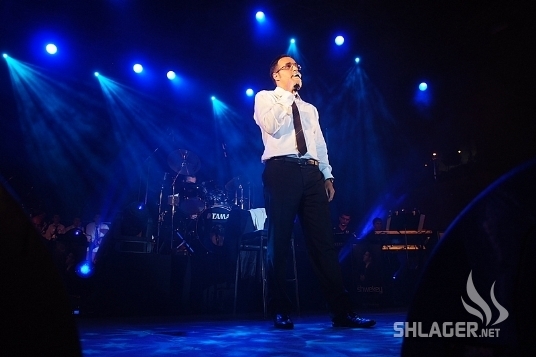 The event began with Chezki Sofer singing a medley of Carlebach and Yerushalayim songs. 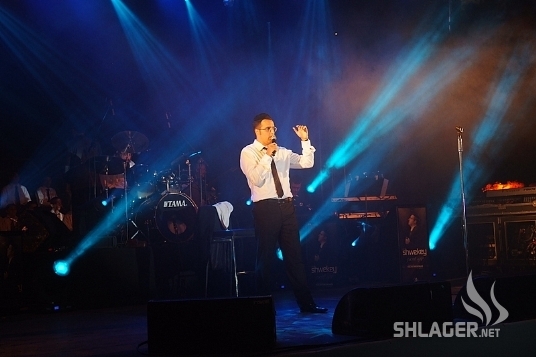 Sharon Daniel Productions did a great job coordinating the event. 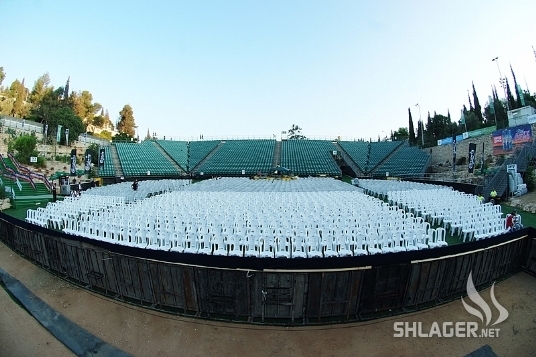 The amphitheater was bathed in lights which enhanced the enjoyable experience tenfold, thanks to lighting designer Yonatan Speedy Kol. 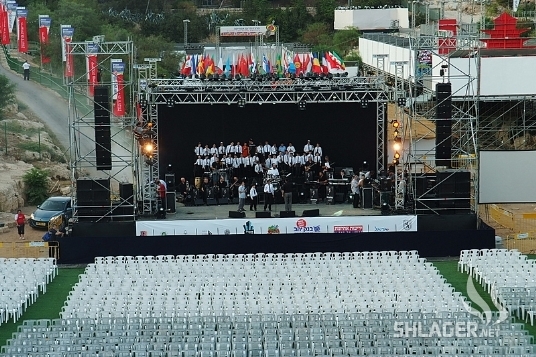 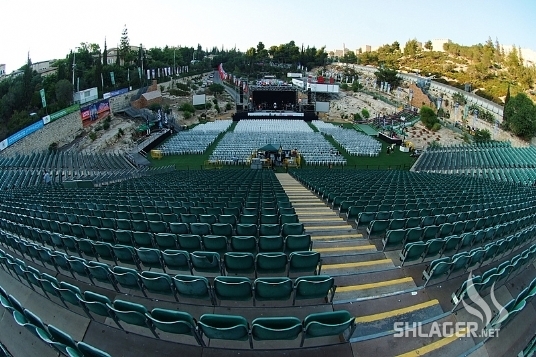 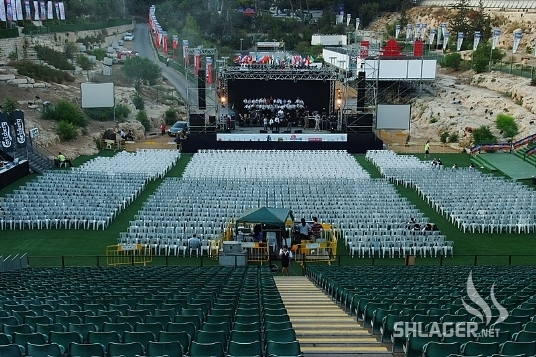 Residents and vacationers in the North are invited to the Shwekey concert tomorrow night, at the Berko Amphitheater opposite the Kinneret shore. 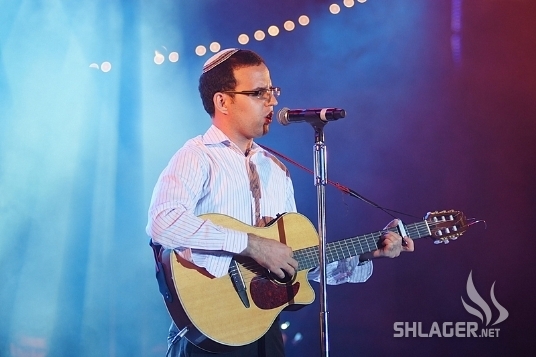 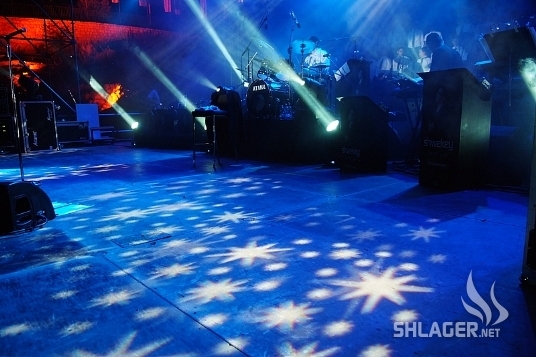 Photos by Mendy Hechtman for Shlager.